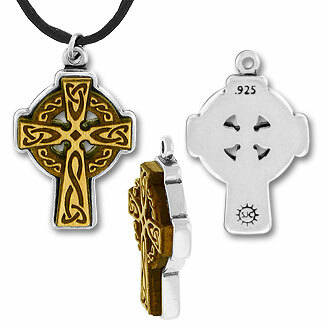 Look at the heavy .925 Sterling Silver mounting on our distinctive Wooden Celtic Cross! 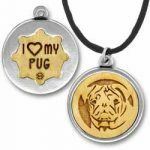 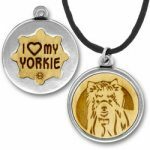 It combines the finest quality silver mounting with a beautiful engraved maple wood interior. This Wooden Celtic Cross captures, in a truly unique way, all the heritage of the traditional Celtic Cross. 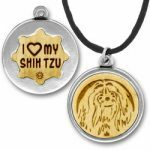 Includes a black silk cord to wear as a necklace with pendant.